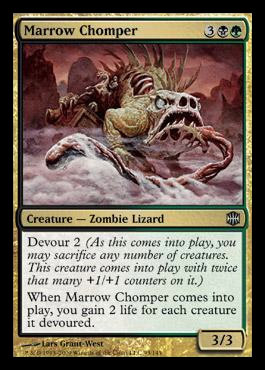 When Devouring Helion enters the battlefield, you may sacrifice any number of creatures and/or planeswalkers. 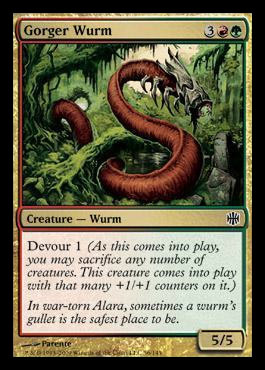 If you do, it enters with twice that many +1/+1 counters on it. There's no crisis a hellion can't make worse.